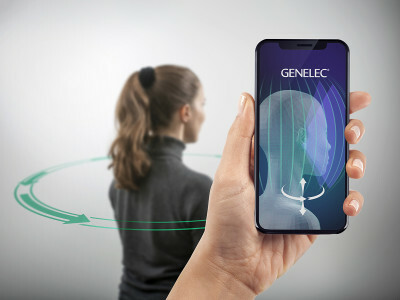 Danish electronics pioneer Bang & Olufsen has chosen Genelec SAM monitors to equip its new laboratory, which allows researchers at B&O’s Struer headquarters to create hyper-accurate simulations of how loudspeakers will sound in any given environment. 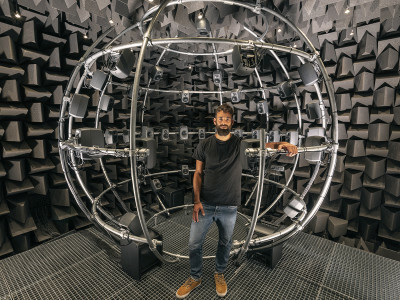 The immersive structure uses the calibration features of Genelec professional monitors to create a reliable research environment where the company tests acoustic fingerprints of a space and the relationship of room effects with accurate reproduction. 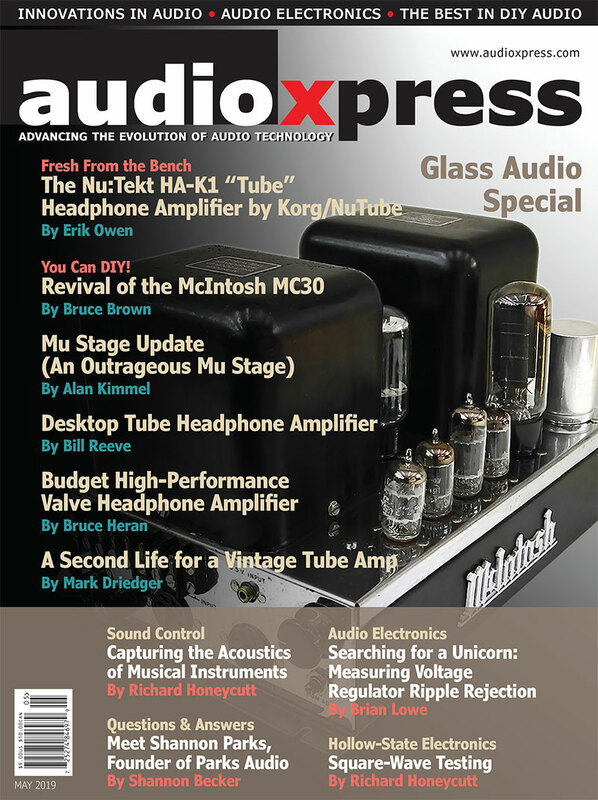 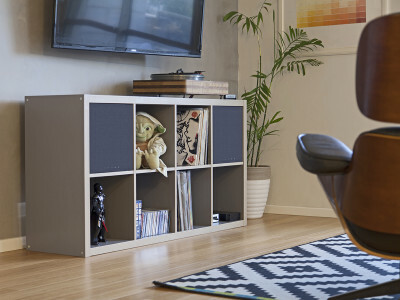 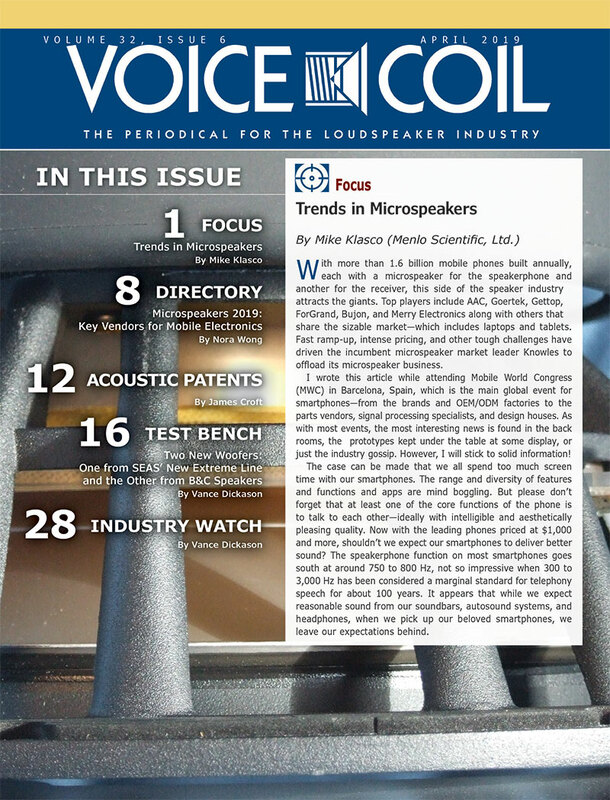 Genelec has once again redefined their own benchmarks for compact subwoofer performance by unveiling the 7050C, which delivers an extended low frequency response with higher SPL and lower distortion than its 7050B predecessor, along with the added benefits of a professional bass management system. 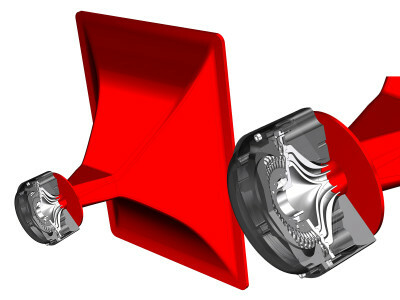 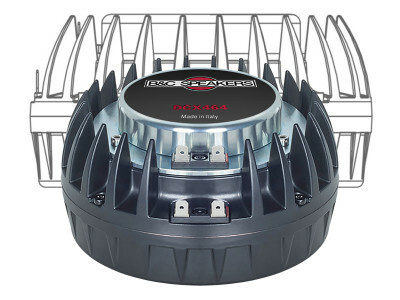 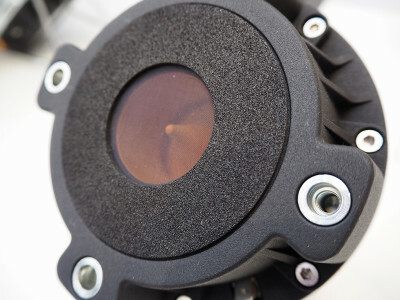 The unit’s LSE spiral enclosure has been further refined to deliver unconventionally clean audio output even at peak levels, with users also benefitting from a remarkable 3 dB increase in SPL capability and a universal switched-mode power supply. 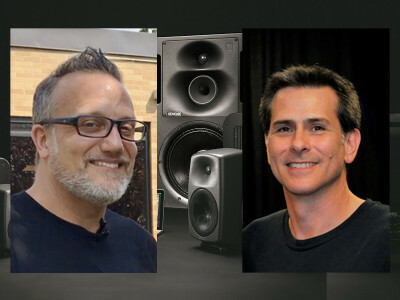 Genelec announced the promotion of two of its key U.S. sales personnel, John Whitcore and Paul Stewart (both formerly Genelec Inc. 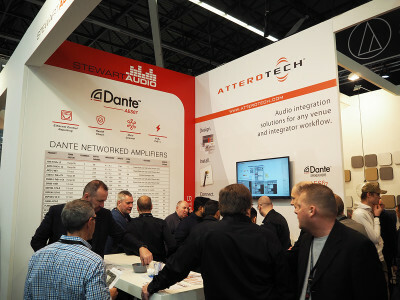 Territory Managers). 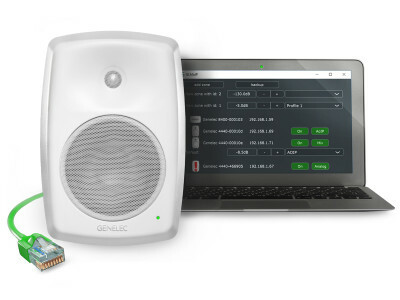 Whitcore has been appointed to the position of Genelec Inc. National Sales Manager, and Stewart has been appointed to the position of Genelec Inc. Senior Technical Sales Manager – both effective immediately. 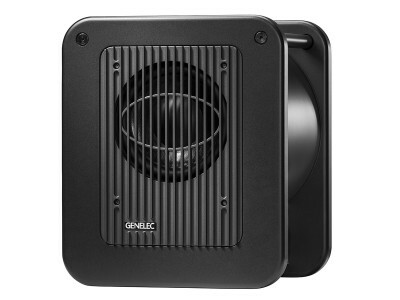 Genelec announced the return of Michael Bohlin to the brand that brought him into the professional audio industry, almost 25 years ago. 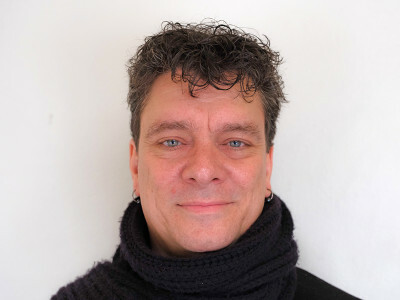 Taking the title International Sales Manager, Bohlin, a well known and highly respected figure in the European industry, will be based in Stockholm. 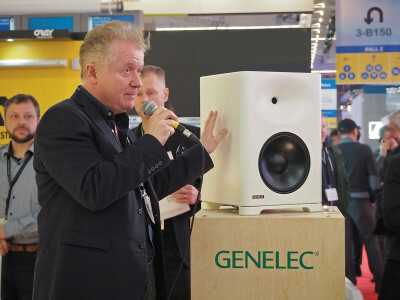 Reporting to International Sales Director Ole Jensen, he will be responsible for the development and support of distributor, dealer and key user networks for Genelec’s professional monitoring segment within Europe. 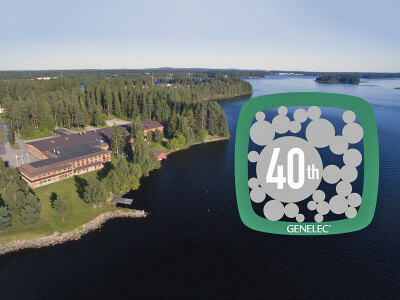 Genelec, the world leader in professional audio active monitoring, announced a year of special events to mark the company’s 40th birthday. 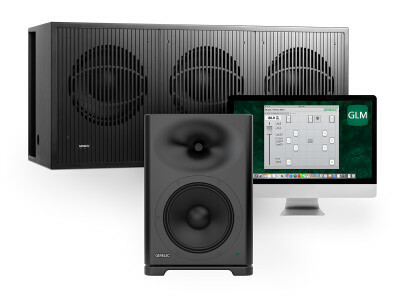 Featuring a Summer party, a 40th anniversary book, a special Limited Edition monitor and a high-profile campaign with online music broadcaster Boiler Room, 2018 will be the year that Genelec celebrates four remarkable decades of innovation.